We’ll work with you to create a custom sponsorship solution. 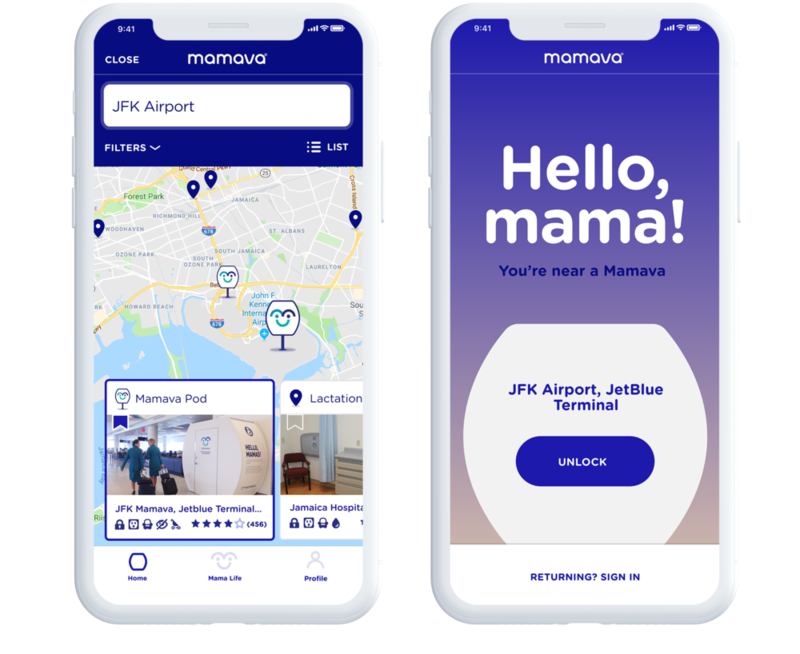 Moms love Mamava - get in here for a group hug! Mamas are delighted to find the pod you’ve provided and grateful for your support. We work with your PR and marketing teams to share your story of breastfeeding support. 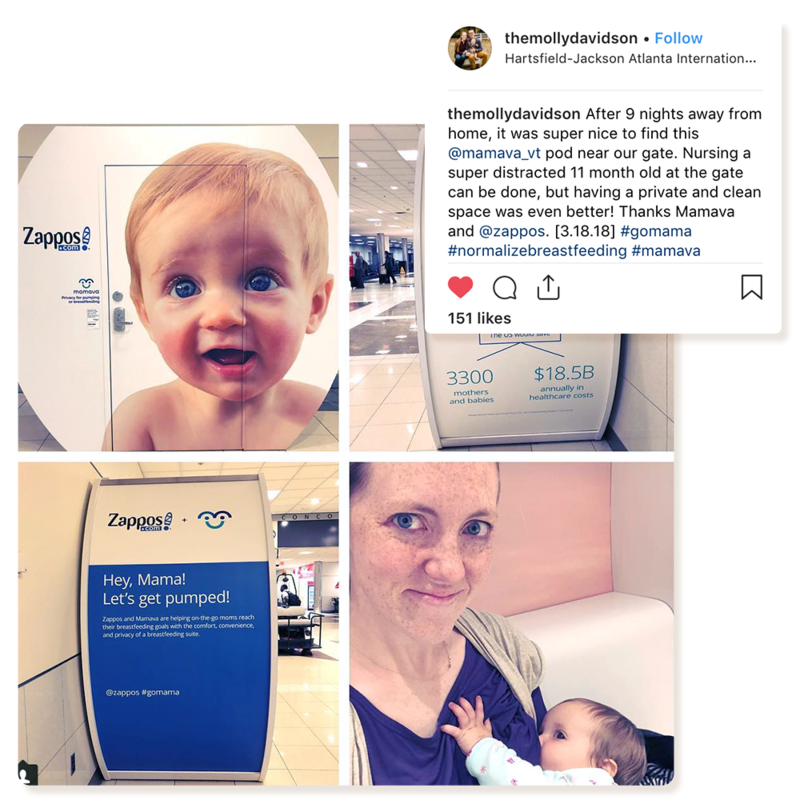 Thankful mamas snap selfies and share them far and wide, creating buzz for your brand. In-app features and digital content served up while moms are in (and out of) the pod. Establish brand loyalty with millennial moms through your in-app presence. Experiential marketing (including pods + digital platforms), social campaigns, etc.